This mod was suggested by Kodos on Discord as a way to quickly exit dungeons and caves. When a user has a magic mirror in their inventory it will start recording location data. After 1 min of time above ground it will charge up and start working. Once charged it will record the first location when a user exits above ground. Five seconds after not returning to the surface the mirror will mark a teleport location. With a location marked the user can activate the mirror for a few seconds to teleport back to the location. The mirror can be found in dungeon loot. 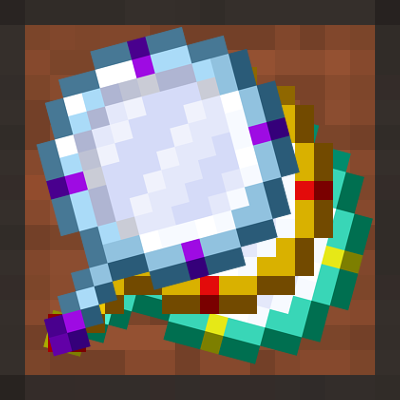 If you wish for it to be craftable install a mod that allows adding recipes. Is there any chance of this being updated to 1.12.2? The concept sounds really nice and there isn't anything like it that I've seen before.